Last week, Battlegrounds players were upset after director PlayerUnknown announced that the game would charge for cosmetics even prior its official release, indicating that the beloved survival game was going in a skeezy direction. Today, PlayerUnknown addressed players’ overwhelmingly negative reactions, apologizing for the company’s previously unclear communication. The new feature, which will go live on August 3rd, will charge players $2.50 for a key that unlocks the Gamescom Invitational Crate. It will contain special cosmetic items. Two unpaid crates will also be released that same day. But still, I must admit that our messaging wasn’t very clear, so I extend my sincere apologies for the confusion caused. The process of communicating our intentions precisely to our fans and communities should have been done in a more careful and prudent manner. I’ve learned a lot, and we’ll try to communicate better moving forward. Having said, please allow me to further elaborate on the crates and how it works. Like the current free-to-open system, you will be limited in the number of crates you can receive each week, with the crate prices being reset each Monday. Currently, this limit is set to 6 crates per week, and you are free to trade them on the Steam Marketplace. I also want to point out that the full cosmetic system is still being discussed internally, and we are taking your concerns into consideration when it comes to the ability to get free cosmetics by playing the game. 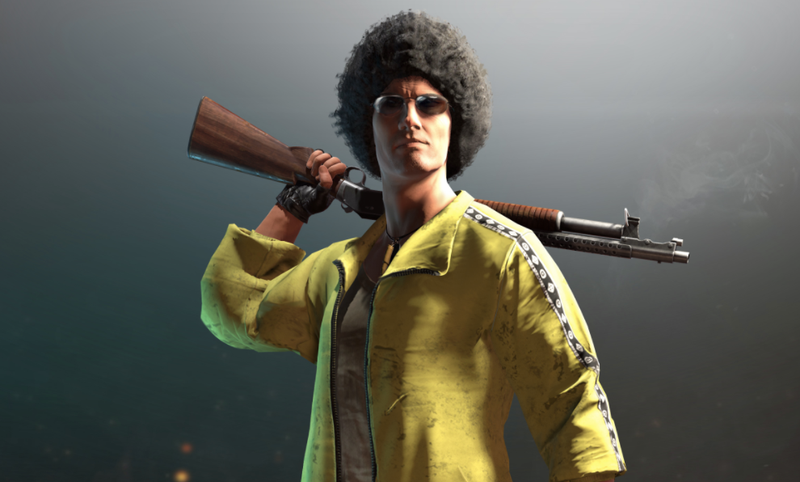 Previously, PlayerUnknown had said several times that his team would only add purchasable cosmetic items after Battlegrounds leaves early access (before the end of 2017). Fans became enraged after the developer seemed to go back on his statement, even though sales proceeds will support Battlegrounds’ first invitational at Gamescom. For many, it was a matter of trust. Others argued that paid cosmetics could help foster a skin gambling market like Counter-Strike: Global Offensive’s, which bolstered a reported $7 billion skin gambling market. In the Steam post, PlayerUnknown also detailed several new features coming to Battlegrounds, such as server optimization, a few new guns, a first-person server option and a reporting feature.